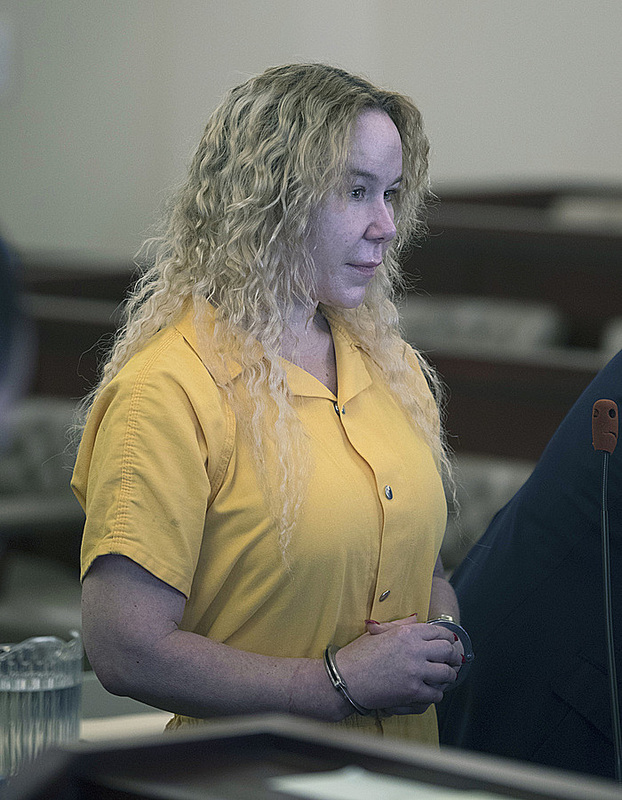 ALBANY, N.Y. (AP) — A woman accused of killing her twin sister by driving their SUV off a cliff in Hawaii has cleared the way for her extradition from upstate New York. Alexandria Duval waived her right to an extradition hearing in an Albany court on Friday morning. Duval's lawyer says she wants to get back to Hawaii and defend herself against a second-degree murder charge. She is expected to head to Hawaii in the next few weeks. The 38-year-old traveled to upstate New York after an initial indictment was dismissed earlier this year. She was arrested in Albany last month.